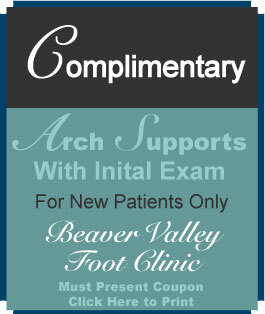 Make an appointment don’t live with foot pain any longer! If you have heel pain or an ingrown toenail in Moon Twp, PA, don’t let foot pain stand in the way of enjoying your life. 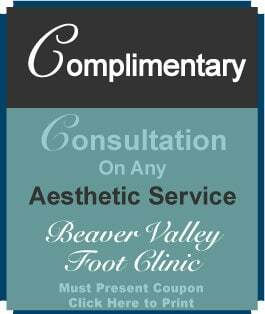 Dr. Tina Teimouri of the Beaver Valley Foot Clinic in Moon Township can help relieve your foot pain so that you can continue all of your favorite activities. As a Board-certified podiatrist Coraopolis, she offers new, non-invasive, and surgical treatments that will get you moving again. 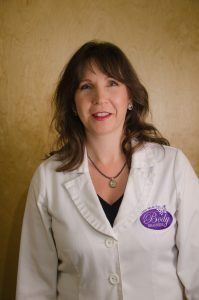 Moon Townships wound care provider, Dr Christina, has spent the last 22 years treating Diabetic foot ulcers and venous ulcers of the lower leg. 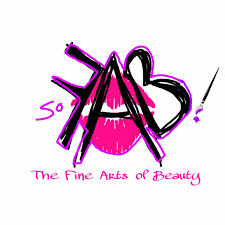 Each wound is different and each stage of the wound requires different treatments to move it forward and heal the wound. We understand this. Dr. Teimouri often treats patients who are suffering from heel pain. Some pain is stretched across the underside of the foot, and is usually Plantar Fasciitis. Many people feel this pain in the morning when they first wake up. The good news is that Plantar Fasciitis can be treated with a powerful, painless, non-invasive procedure called Extracorporeal Shock Wave Therapy (ESWT), which delivers low-energy shock waves that promote healing. The pain that you may have been experiencing for years can be improved in just a few minutes! Achilles tendinitis, another form of heel pain, is an inflammation of tendons that run along the back of the heel. Fast gentle relief of infected ingrown toenails in Moon Twp. We care for both children and big babies very patiently! Dr. Teimouri works closely with diabetics, who are prone to many foot problems due to poor circulation and nerve damage. When your skin thickens on your foot, it can cause pain when walking, running, or wearing shoes. Many people develop corns and calluses, but they can be easily treated by a podiatrist. Sometimes, your footwear can cause your big toe to take on a claw-like appearance that can be both unsightly and painful. When your big toe angles in towards in your smaller toes, you can develop a bunion. This is a painful problem, usually caused by too-tight footwear, and causes your bone on the side of your toe to bump into your shoes. 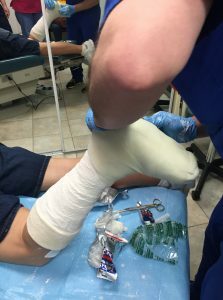 While many podiatry problems can be solved by using non-invasive procedures, surgery sometimes has to be performed on hammertoes, bunions, bunionettes, and neuromas. As a Board-certified podiatrist and surgeon in the Moon area, Dr. Teimouri has treated thousands of patients using both conventional and newer surgical procedures, including radiotherapy. Tattoo Removal. Removing a tattoo used to be difficult and time consuming. Now, you can have tattoos removed in just a fourth of the time using the r20 Technique system. Varicose Veins. If you are developing unsightly red, blue, or purple lines on your legs or around your ankles, you probably have varicose veins. These veins, caused by a leaky vein valve, are very common but cannot be reversed. Instead, Dr. Teimouri uses a 30 minute in-office procedure to zap those lines away. Toenail Fungus If your toenails have become thick and yellow, you probably have a toenail fungus. This is a common problem—your feet come into contact with many things—and can be solved with a special, painless laser treatment that kills the virus.